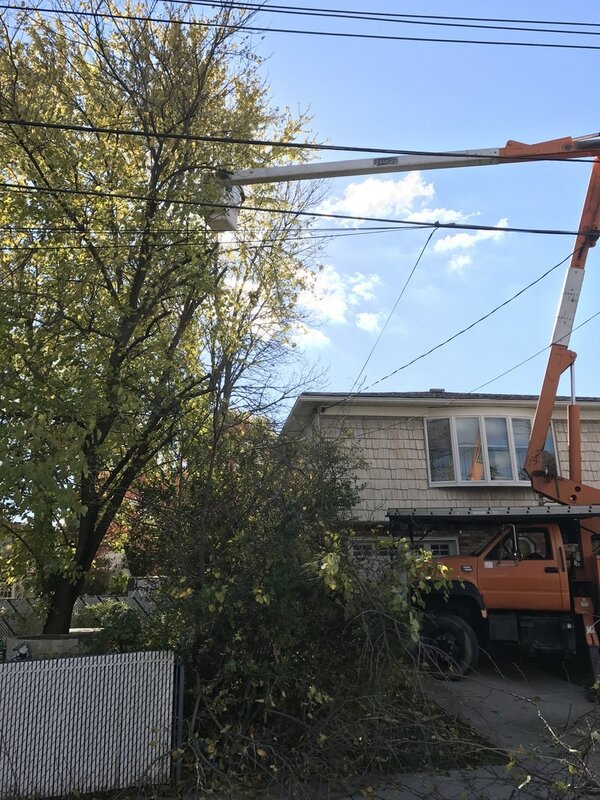 Amboy Tree Service specializes in tree care and removal in Staten Island, and prides itself on delivering great quality for a reasonable cost. Trees and woody shrubs provide great natural habitat for birds and animals on the island and also enhance the value of your property. You want someone who will ensure that your trees receive quality pruning and maintenance for healthy growth. 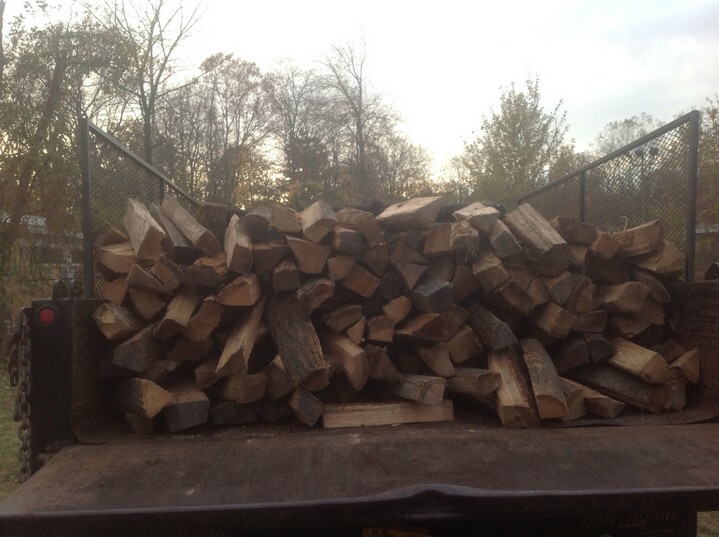 You also want someone who has the professional insurance and training to do a safe tree removal if the tree is unwanted, or has outlived its natural life or is damaged beyond the talents we have to rescue it. We carefully do these removals so that the rest of your property is kept tidy and clear of debris. We are long time islanders and have that special knowledge of the neighborhoods that make Staten Island unique. We are committed to making this place attractive and inviting, and will be guiding you on best practices for your property. Learn a bit more about us by clicking on the button below.